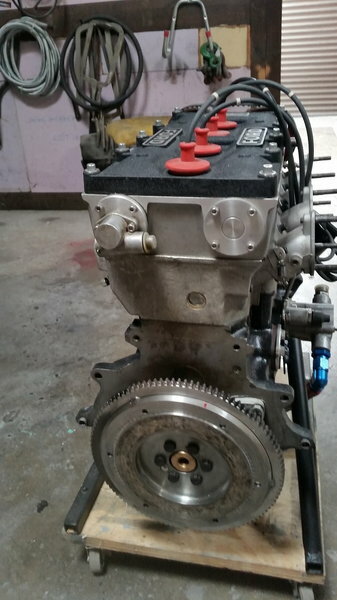 I have for sale Cosworth BDH Engine,The engine has been in a small race car (Lola). recently rebuild with the following new parts: All bearings, new pistons, camshaft, camshaft carrier (casing?) incl the tapets (? ), waterpump, timing belt, ignition parts and so on. The engine is an original vegantune BDH dry sump. The exhaust pipe is straight, After the rebuild only 20 kilometres test drive, The pistons diameter is 83,65 mm.